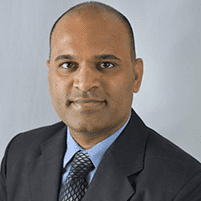 If you’ve struggled unsuccessfully to reach a healthy weight, Krishna Rayapudi, MD is an experienced gastroenterologist offering safe, nonsurgical solutions. Dr. Rayapudi provides the Orbera® gastric balloon to his patients at Gastro Office in Hilliard, Ohio. Don’t wait to become your healthiest self: Call the office or schedule an appointment online to begin reaching your weight-loss goals today. Is Orbera Gastric Balloon covered by insurance? No, it is not covered by traditional insurance. It is a cash pay procedure. Attractive financing up to 100% of the total amount is available. We accept Carecredit as well. How much weight loss could be expected? Does this procedure involve surgery? None at all. It is done via simple endoscopic procedure. What weight range is suitable for the Orbera balloon procedure? Check your BMI here: https://www.nhlbi.nih.gov/health/educational/lose_wt/BMI/bmicalc.html. We could work with you to lower your BMI below 40 if you are slightly higher so you become eligible. Enter the details above to be contacted. What is the Orbera Managed Weight Loss System? The two-part Orbera weight loss system is designed to help men and women lose weight permanently without surgery. Orbera involves a gastric balloon that’s placed in your stomach to aid you with portion control and a 12-month coaching program that helps you learn new habits. This innovative approach to weight loss is especially effective for people who have tried to lose weight through other programs, including physician-assisted weight loss and behavior modification programs, with little success. Most people lose three times more weight with the Orbera weight loss system than through diet and exercise alone, and they keep off the weight off long-term. The Orbera gastric balloon is entirely reversible, and there are no incisions, scars, or stitches involved. How does an Orbera gastric balloon work? The device is a deflated balloon. Dr. Rayapudi uses a flexible camera to place it in your stomach by guiding it through your mouth and down your esophagus. Once in place, he inflates the balloon with saline solution until it’s about the size of a grapefruit. Dr. Rayapudi leaves your gastric balloon in place for six months. 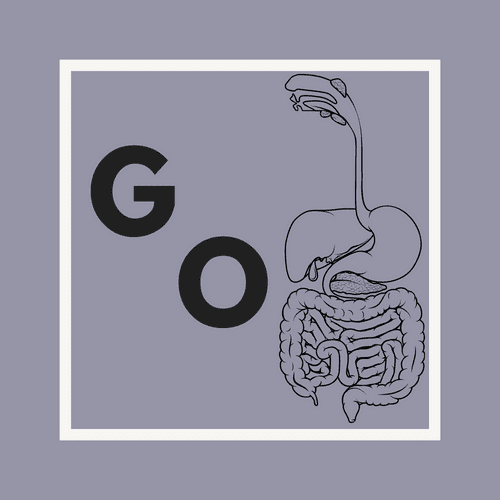 In addition to reducing space in your stomach, it also slows digestion and helps you develop portion control while eating. While your Orbera gastric balloon is in place, your support team works closely with you for 12 months to develop healthy, sustainable lifestyle habits to aid in your weight loss journey. This aspect of the Orbera system involves face-to-face meetings with a dietitian or lifestyle coach, group sessions on fitness and nutrition, and tools to track your progress and make lifestyle changes easier. What can I expect from an Orbera gastric balloon? Dr. Rayapudi installs your Orbera gastric balloon during an outpatient procedure. It takes approximately 20 minutes, and you receive mild sedation to keep you comfortable. Once your Orbera gastric balloon is in place, you recover briefly from your sedation before going home. It’s normal to experience nausea or vomiting over the first few days or weeks. Dr. Rayapudi works closely with you to provide medications that manage your symptoms while your body adjusts to the balloon. You can expect your most dramatic weight loss to occur within the first three months of receiving your gastric balloon. The long-lasting effects of sustainable weight loss through the Orbera weight loss system occur over time as you learn new habits. To see if an Orbera gastric balloon is right for you, call Gastro Office or schedule an appointment online today.